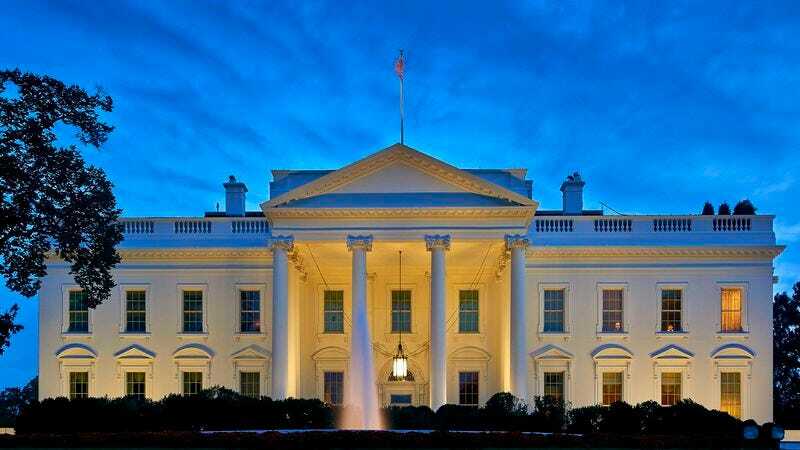 WASHINGTON—Rejecting calls for increased transparency by government watchdog groups, officials from the Trump administration announced Monday that they would not disclose the names of White House Diamond Elite members. “Due to the potential security risks associated with publicizing the identities of those enrolled in our most premier program, we will continue to keep their names confidential, a policy that will also apply to those at Diamond Plus, Diamond, Gold, and Silver levels,” said White House Communications Director Mike Dubke, reaffirming the administration’s commitment to the privacy concerns of program participants who enjoy a variety of exclusive premium benefits at the White House. “We will also not release the dates or times of their stays nor disclose any of the Elite Select locations they visited, as we are under no legal obligation to do so.” Pressed for further comment, Dubke encouraged journalists to contact a representative to discuss the many rewards of White House membership.